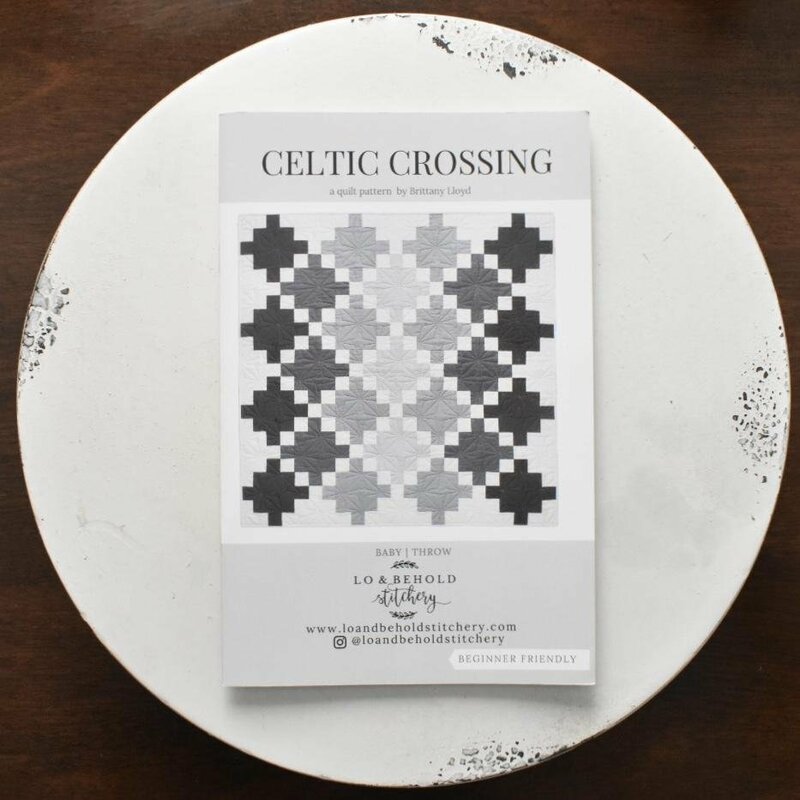 Celtic Crossing is a play on the negative space of a traditional Irish Chain quilt. 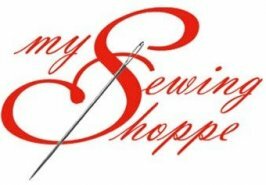 Pattern includes two sizes: Baby (46" x 46") and Throw (69" x 69"). 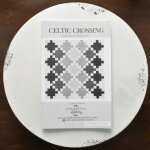 This listing is for a PAPER copy of Celtic Crossing. Pattern printed on a 5.5" x 8.5" booklet using hight quality paper. It is enclosed in a clear zip bag.